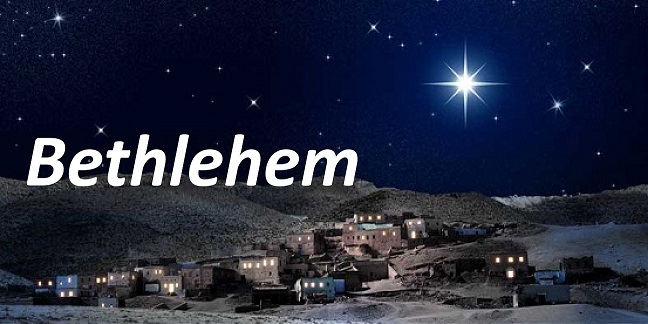 And this was to fulfilled …I come across this phrase over and over again as I read through the Christmas story. When was this promise made I asked myself? Okay I will search for when the promises were made in regards to the name of the Messiah and to the place of His birth. 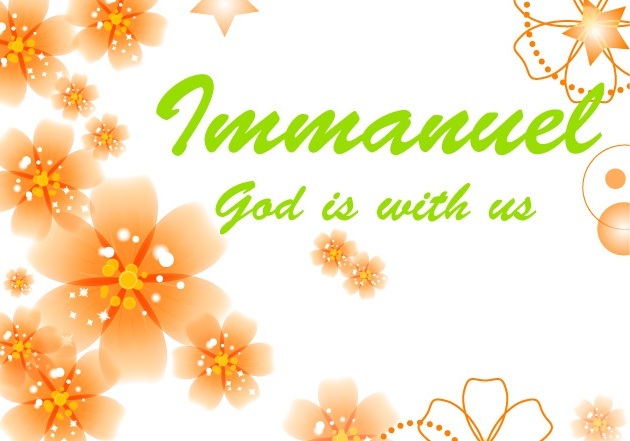 The virgin will conceive and give birth to a son, and they will call him Immanuel” (which means “God with us”). Christmas is a promise being fulfilled. May this Christmas bring a fulfilment of hope. May the Lord’s promise over you and your loved one and the nation be fulfilled.